Developed by Nike’s former Global Director of Vision Science and his team of sport science experts, the Vima Rev is an integrated strobe training system that fuels your full potential. 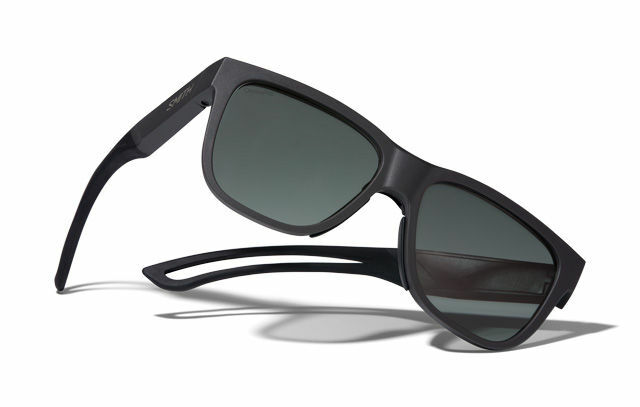 The lightweight, durable eyewear has been refined over three decades and comes in two styles, one for sport and one for tactical disciplines like competitive shooting. Each style pairs with an iOS- and Android-compatible app, allowing you to customize your training experience while staying hands-free. 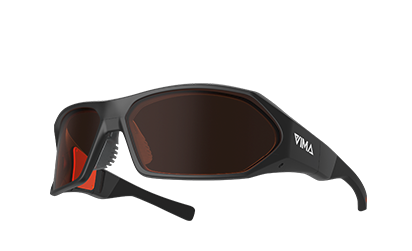 Click here to purchase the VIMA REV and use code A706SMIT to receive 5% off! Partnering with VSP Global Eyes of Hope® to help in your community. More than two billion people worldwide lack access to proper eye care. So imagine the opportunity to give the gift of sight simply by doing what you do every day—putting on your glasses and walking. Every time you reach a goal, points are earned towards donating vision care to a person in need. Life and sport are filled with chaos and distraction. Now there is a way to mentally train for better focus and concentration. Introducing Lowdown Focus with the Smith Focus App to help you develop a heightened sense of self-awareness and train your cognitive performance. The integrated brain-sensing technology provides real-time feedback on your brain’s activity level so you can learn how to control your focus. Purchase in-office for a discounted rate. 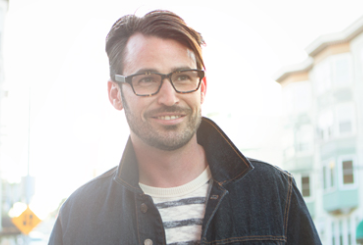 Can use vision insurance frame benefits.